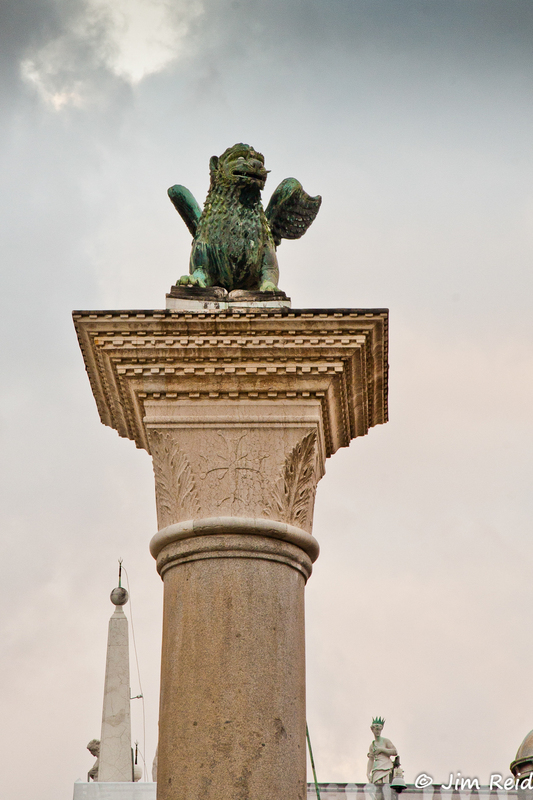 This amazing visit to Venice, a few years ago, was a birthday celebration for Doreen, my better half. 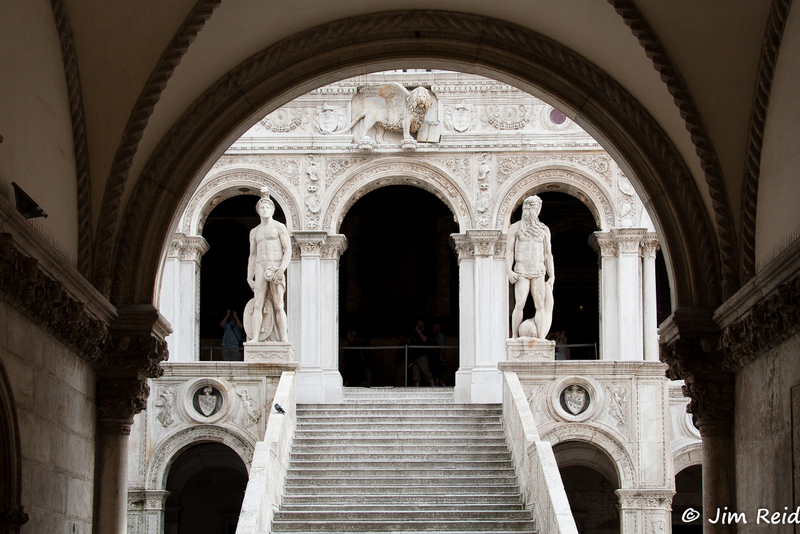 We spent 4 nights at the Dona Palace Hotel, in the centre of Venice. 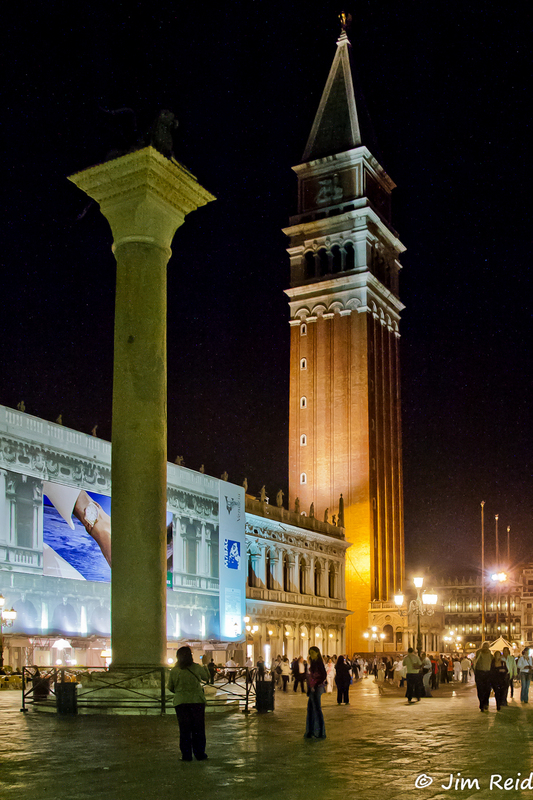 A great hotel with lovely large room, fabulous breakfasts and only 2 minutes walk from St Mark’s Square. 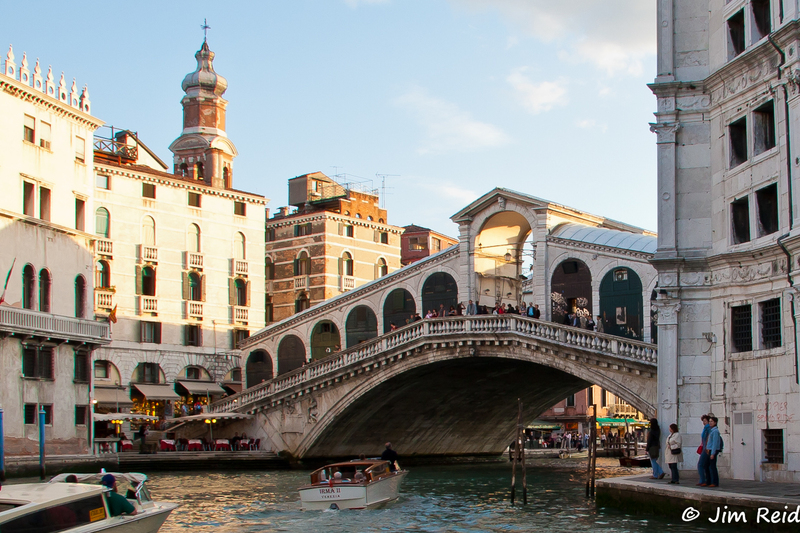 This famous Italian city, built originally on a mosquito infested lagoon has it all; ambience, history, and an “olde world” feel to it that is totally unique. When dining out, if you can eat in a restaurant away from the main tourist areas, the food and service is usually superb. 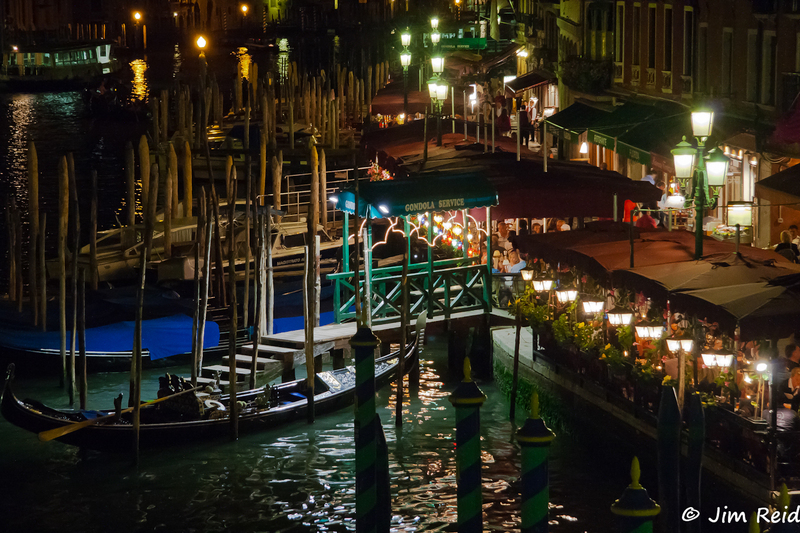 Although it tends to be expensive to eat in the San Marco and Rialto areas, to enjoy the romantic atmosphere, that “is” Venice, I recommend that you eat in a restaurant on the Grand Canal, near the Rialto Bridge and take a gondola ride, at least once during your visit. 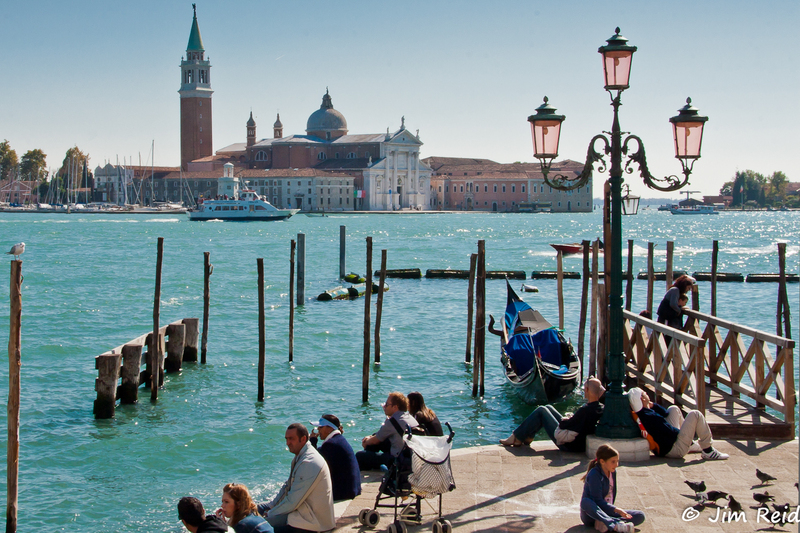 We visited early October, when the temperature was around 24C (~75F) which was very comfortable for sightseeing and for “chilling out” with a nice bottle of wine in the cafes at the front in San Marco or on the Grand Canal. 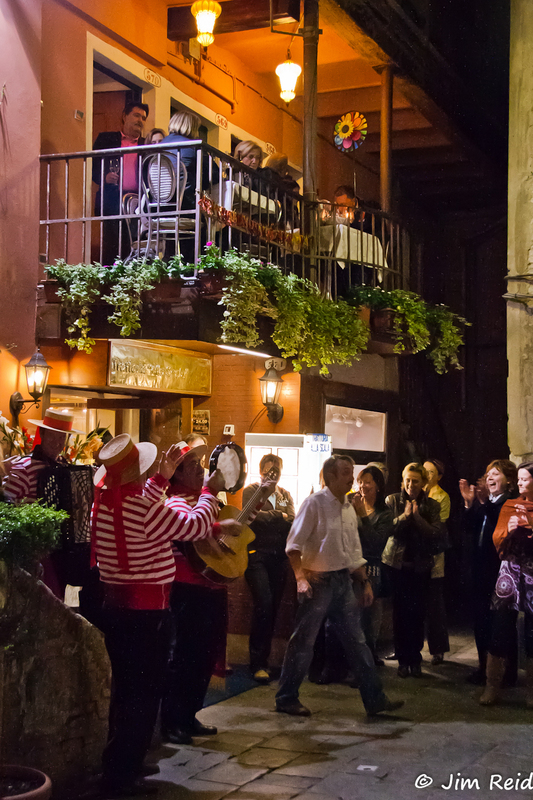 Entertainment at night was provided at different hotels and restaurants throughout the city. 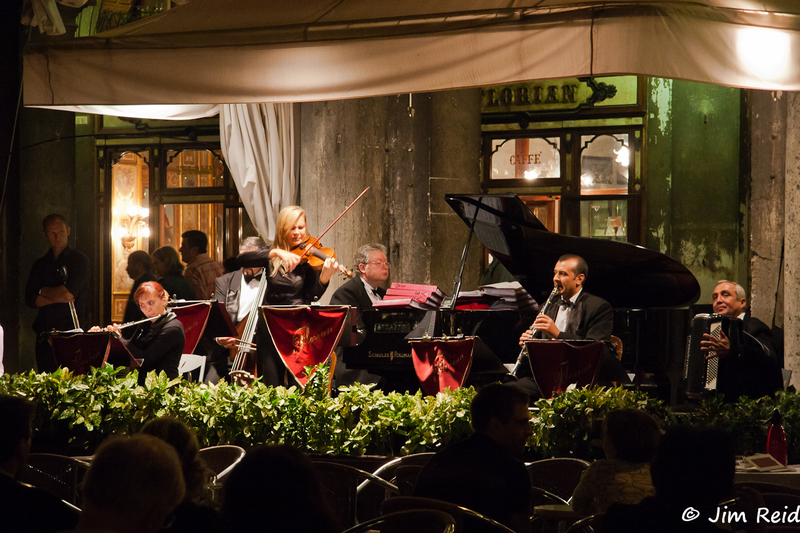 We found that the small orchestras, playing in outdoor cafes and at hotel entrances in St Mark’s Square, were excellent and created a superb “classical” fun atmosphere in this most famous historical square. 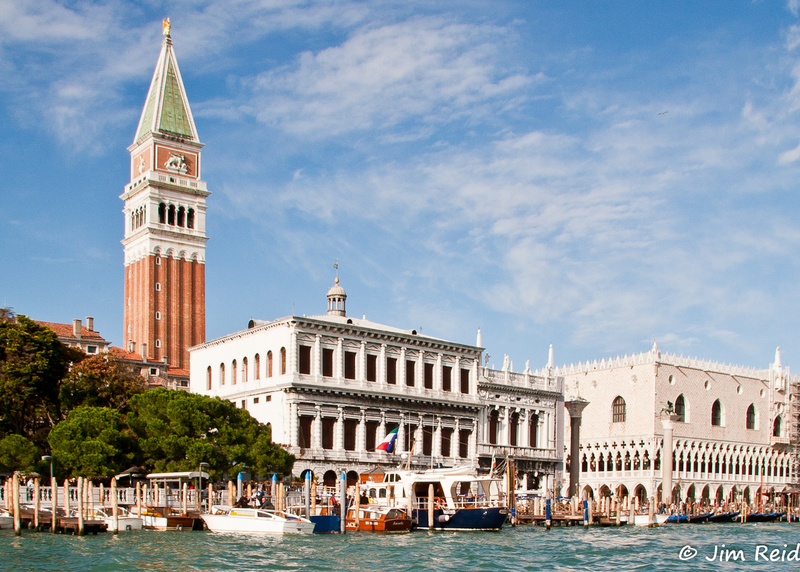 We purchased 24 hour water bus (Vaporetto) passes and jumped on and off on a regular basis. A great way to see round this “magical” place. On several occasions we stayed on the water bus and had a tour of the whole lagoon. A good few of my images were shot from the rear of the water bus which was completely uncovered. I can’t wait to go back, maybe later this year or early 2013. For larger images, please “click” on the photos below. This entry was posted on April 13, 2012 by JimR. 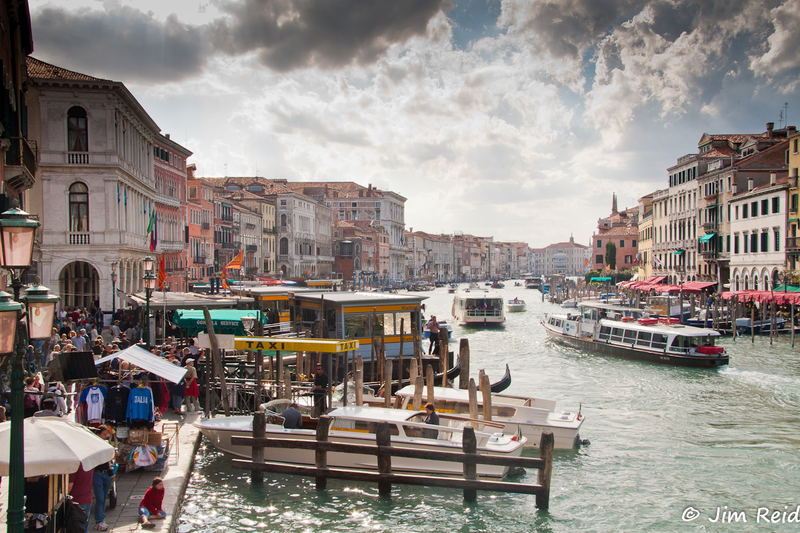 It was filed under Blog, Events, Landscape, Landscapes, Photography, Photos and was tagged with Blog, Italy, Landscape, outdoor cafes, Photography, Photos, rialto bridge, romantic atmosphere, St Mark, St Marks Square, Tourism, Travel, vacation, venice. Okay. 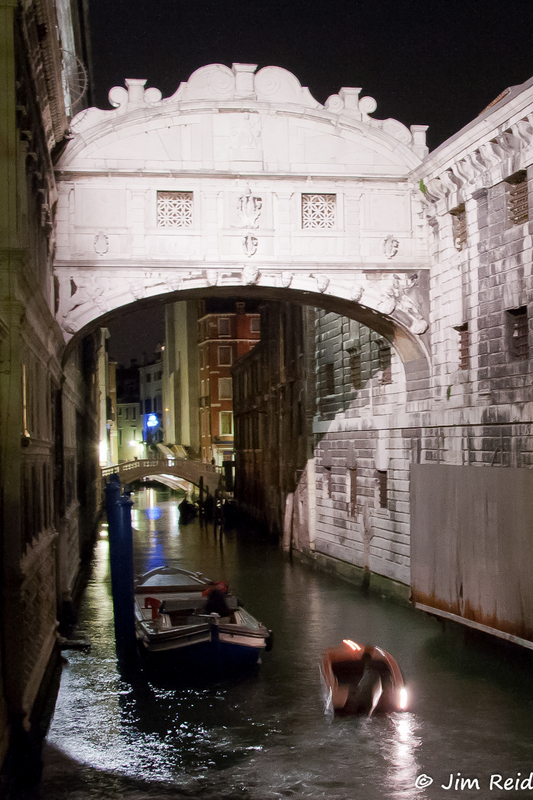 You sold me on Venice! What stunning photos you have taken! 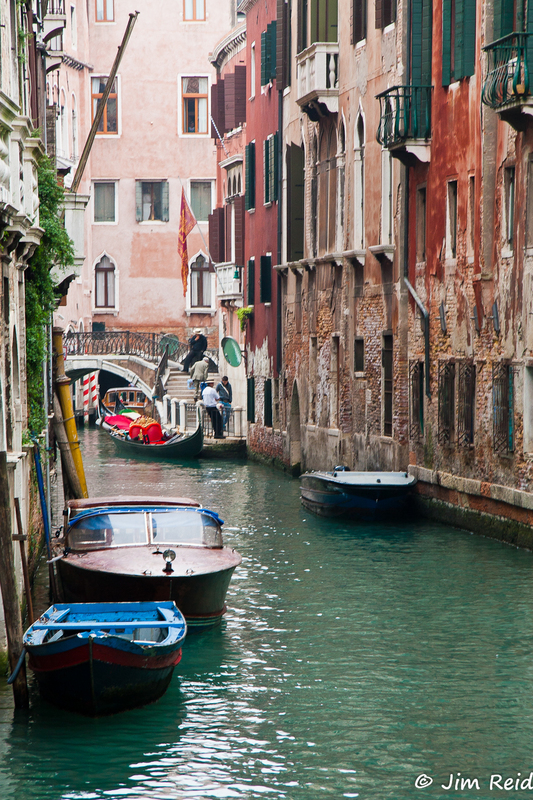 Wonderful shots of the city and the canals… And your travel tips are most appreciated! 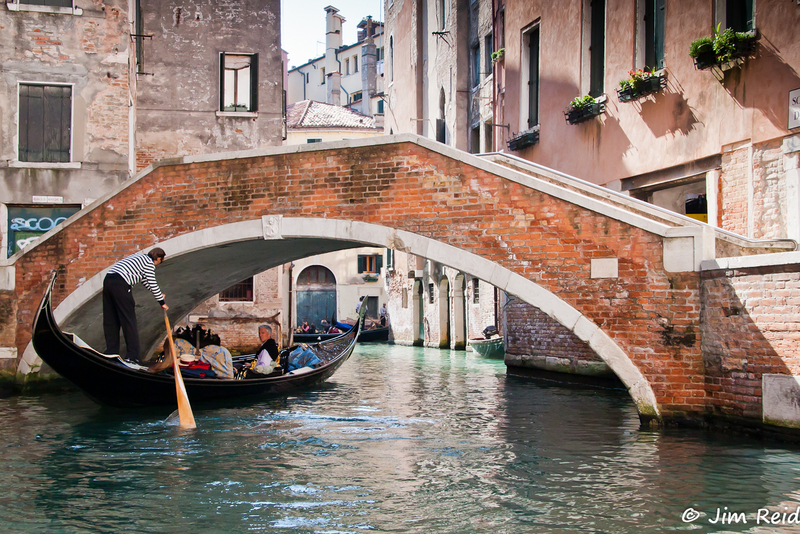 I’ve been to Florence and Tuscany, but have always wished to go to Venice! Thanks! 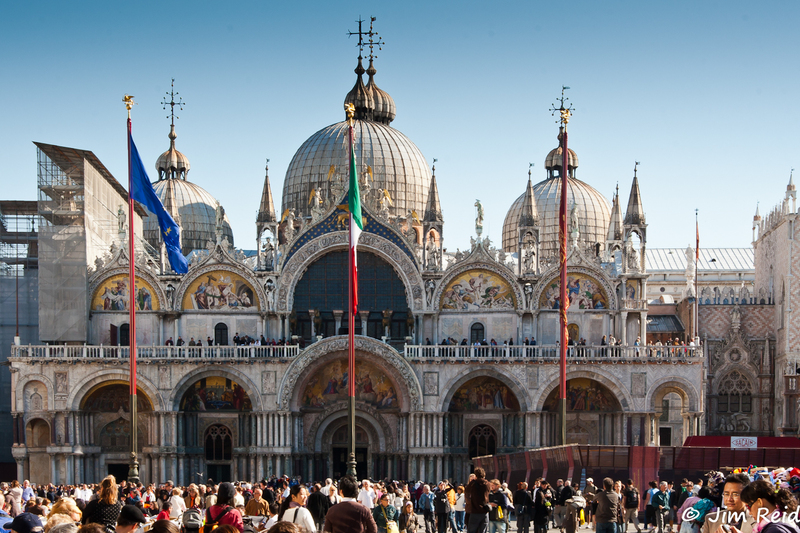 Venice is a unique and beautiful city. I hope to go back soon. Oh my ! I want to go !! 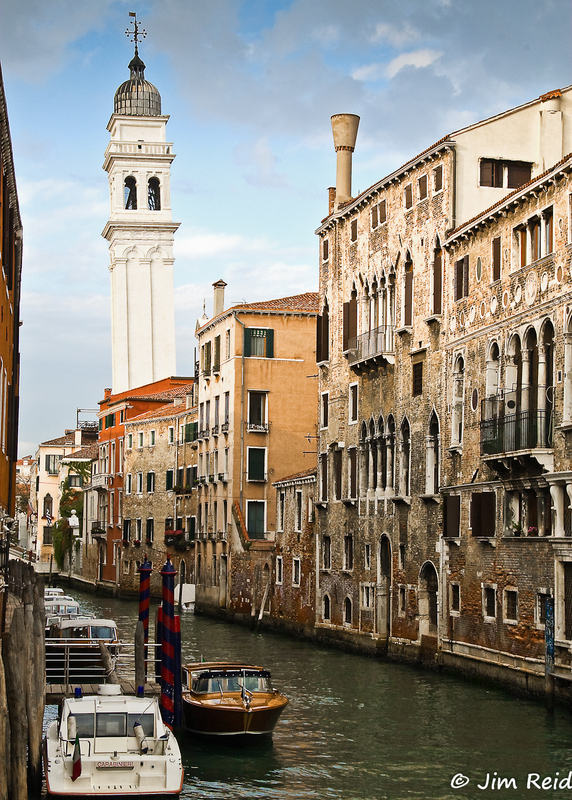 I love the architecture of that city and your photos communicate so well that old-world feel you’re talking about, especially the photo “Buzz on the Grand Canal”. It must be a dream trip and you’re going back, it’s marvelous ! All the photos are lovely and I love the composition on each of them.